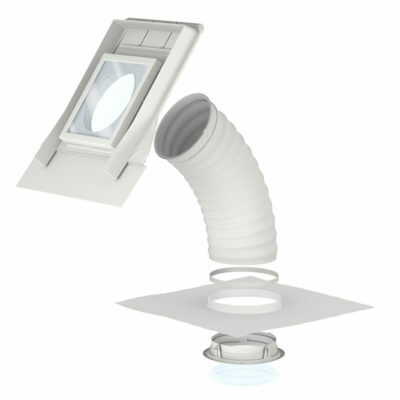 Control the light and heat that enters your room using only the power of the sun. Blockout blinds give you the best blackout – day or night. Our innovative design is operated by a new Radio Frequency wall-mounted keypad and requires no wiring and no Electrician. White colour only to blend into the ceiling. 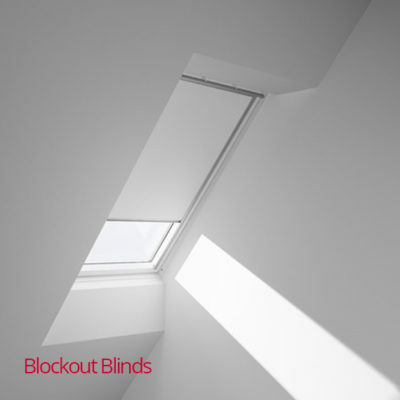 Velux Blockout blinds give you the best blackout – day or night. 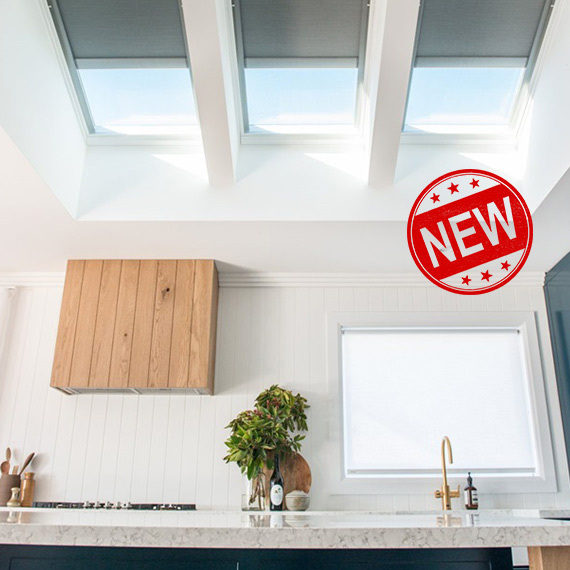 Providing a near complete blockout of light, they are perfect for bedrooms or anywhere else in the home that you need to completely block out the light.